The evolution of artificial grass has greatly expanded over decades of trial and error. From first generation artificial turf to the synthetic grass that’s in your backyard today. Always Greener's manufacturer, TigerTurf, has grown through improvements and innovative design within the synthetic grass industry. TigerTurf has created a synthetic grass that creates appeal, comfort, practicality and effectiveness for any home, sports field, or business! By incorporating visual allure with top notch quality, TigerTurf and Always Greener guarantee an impeccable looking lawn with a warranty lasting up to 15 years! Who has time to water and mow their lawns now-a-days? As the seasons change, your grass might start to lose the evergreen lush look and if you live in drought prone areas, lawn maintenance can not only take up a lot of your valuable time, but also become costly. Natural grass depletes our water and hinders water conservation efforts. In comparison to natural grass, synthetic grass makes life a lot easier and benefits the eco-system through many environmental and lifestyle advantages, according to Synthetic Grass Warehouse. The time and energy used on watering and mowing your lawn could be spent on more important things like family and leisure time. Looking to spruce up your landscape, but upkeep and fees are holding you back? Always Greener has you covered. We provide the best synthetic grass products on the market! No job is too big or too small. 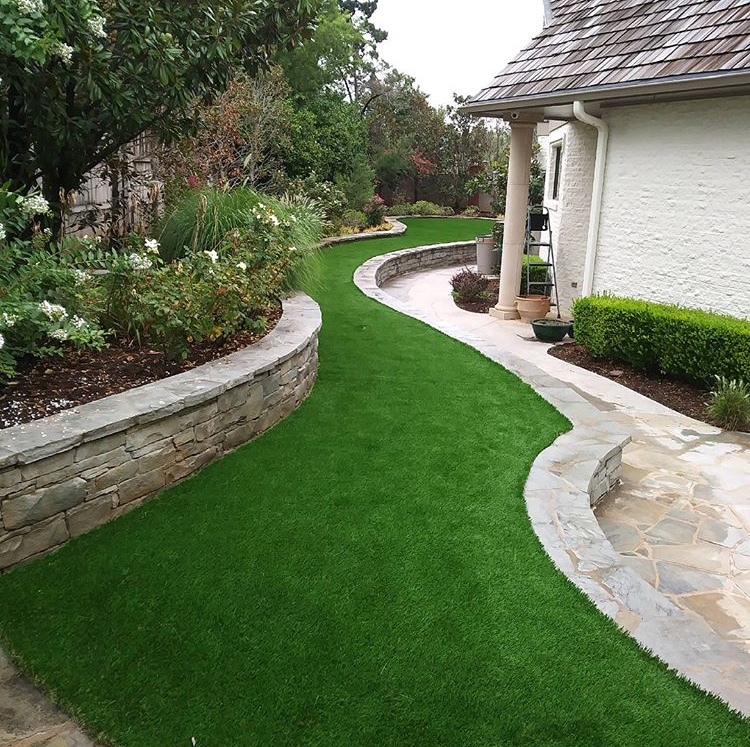 Whether you’re looking for a residential install, putting green, playground or sports field, Always Greener has got the perfect product for you. Aesthetically pleasing, synthetic grass allows you to be creative with the landscape, and have plenty of time & money to do the things you love thanks to its low maintenance. Not to mention, it is extremely environmentally friendly!